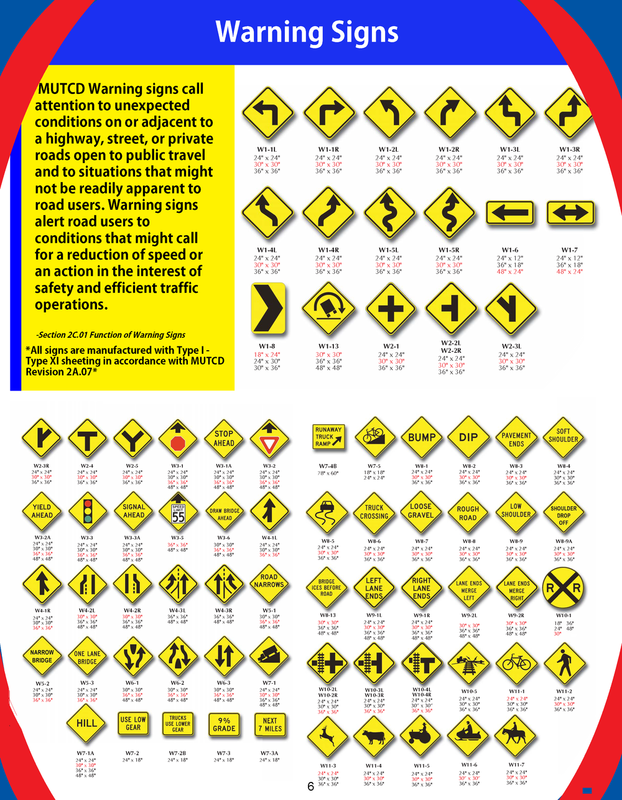 Roadway signs in the United States increasingly use symbols rather than words to convey their message. Symbols provide instant communication with roadway users, overcome language barriers, and are becoming standard for traffic control devices throughout the world. 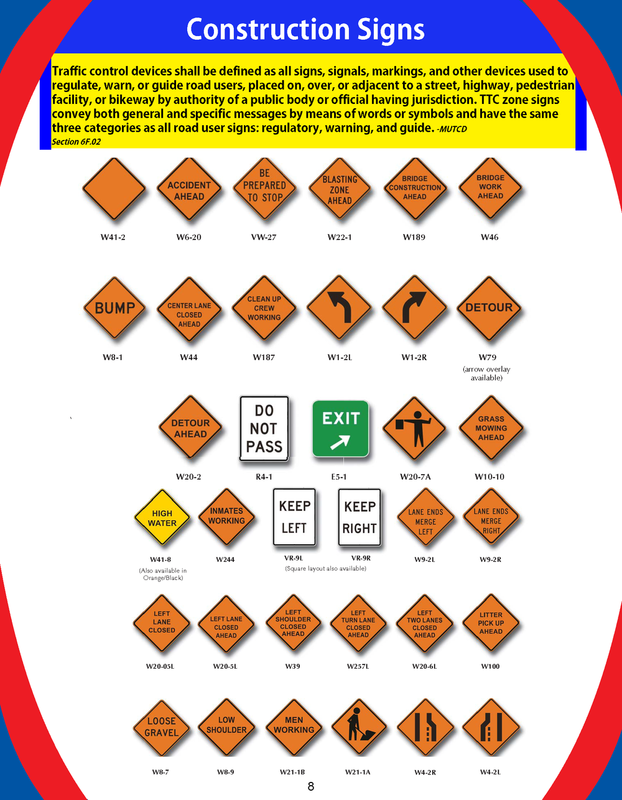 Familiarity with symbols on traffic signs is important for every road user in order to maintain the safety and efficiency of our transportation facilities. 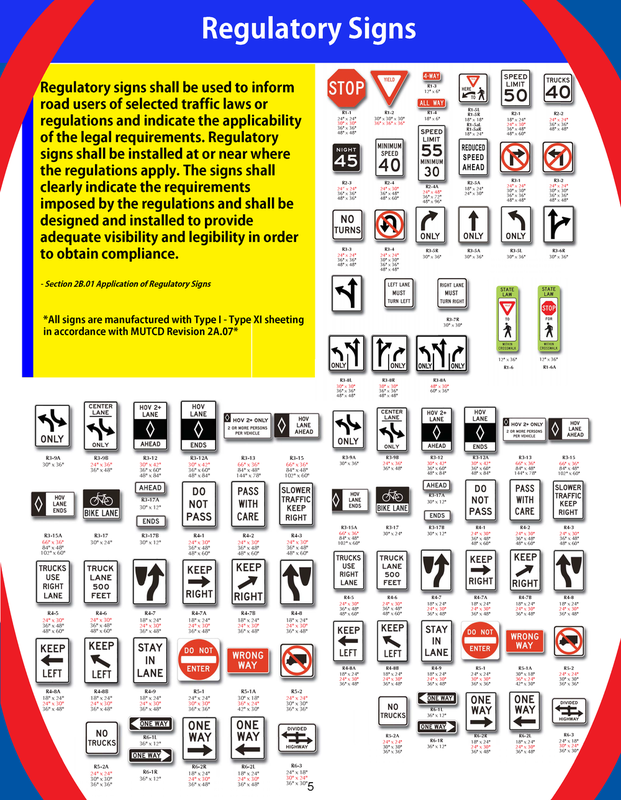 Perma-Line manufacturers roadway traffic signs, street signs, and custom signs for customers nationwide. Are Your Turn Signals On?